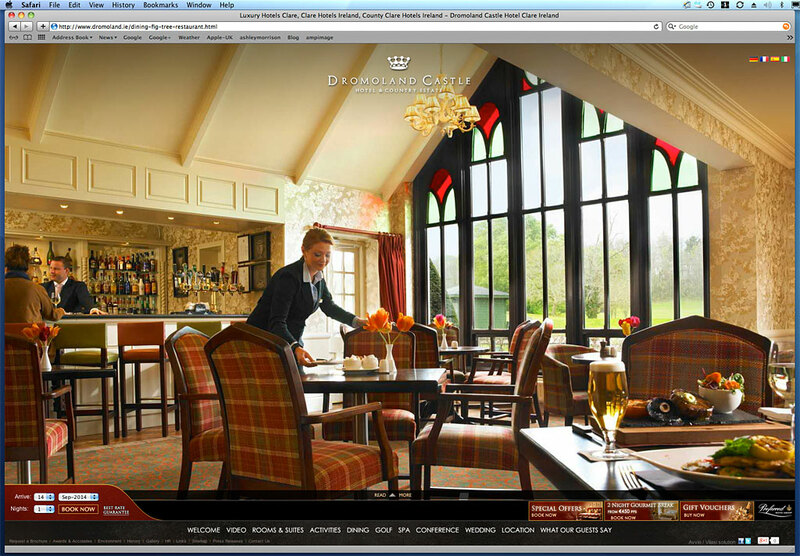 Media use: Worldwide web - The Fig Tree restaurant at Dromoland Castle. Media use: All media including Worldwide web - The Fig Tree restaurant at Dromoland Castle. Period of use: 5+ years.